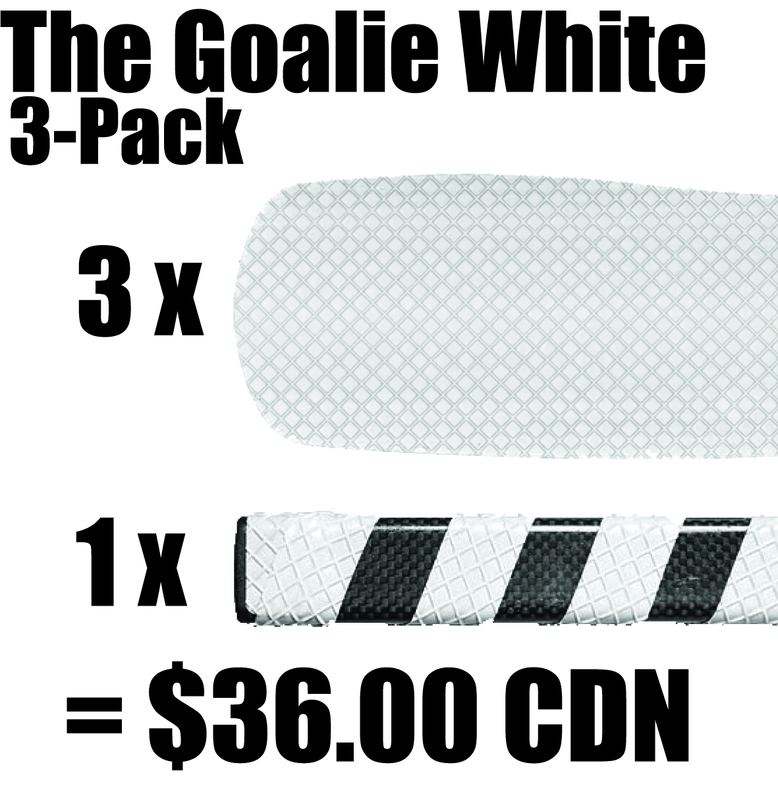 White is by far our biggest seller for Goalies. You wanted a “Season Pack”, and hear it is! 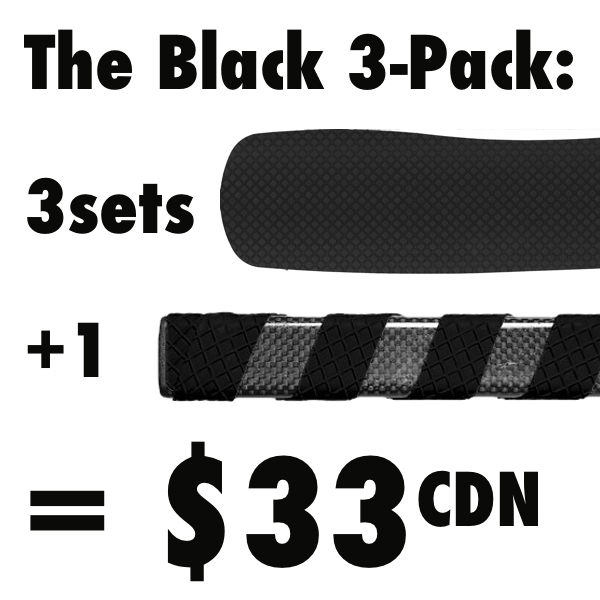 We lopped a bit off the price per set – and added a strip of ‘easy-on-the gloves’ GripTape… for FREE. Boom. Instant savings, added value, instant classic.